Over-saturated prints from Lighroom 3? I have been doing most of my printing from Photoshop lately, as I've been fine-tuning levels and using advanced sharpening techniques to eek the most out of my prints. I started working with Lightroom 3's print module again, to create custom print layouts with multiple photos. I've run into a problem where my prints are WAY too saturated compared to my perfectly calibrated screen. If I print a photo that is used in a custom print page in Photoshop, with the exact same PPI and printer profiler, it prints out fine. 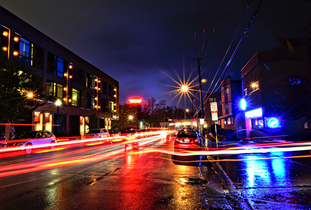 It seem to only be in Lightroom 3 that prints come out too saturated. Has anyone encountered this problem before? Is there a solution? Below is an example set of prints. 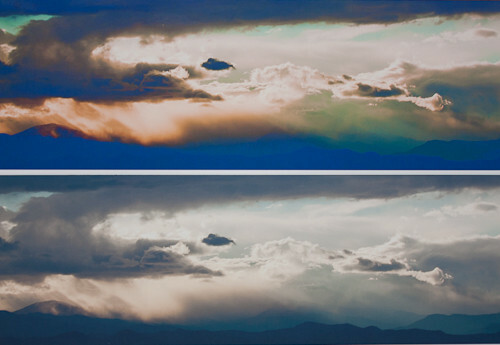 The top one is from Lightroom, and the saturation and high contrast is completely obvious. The bottom one is from Photoshop. The only adjustments made to this photo were white balance, outside of that it is RAW strait out of the camera. Not the answer you're looking for? Browse other questions tagged lightroom printing lightroom-3 or ask your own question. How do you optimally resize and sharpen images for printing?